Things are definitely looking up for the Mexican state of Guerrero, which is reporting its strongest tourism numbers in a decade, said Javier Aluni Montes, secretary of tourism for the state of Guerrero, which encompasses the destinations of Acapulco, Taxco and Ixtapa-Zihuatanejo. Late in 2012, Guerrero created the Sun Triangle initiative, which was launched to collectively promote Acapulco, Taxco and Ixtapa-Zihuatanejo. 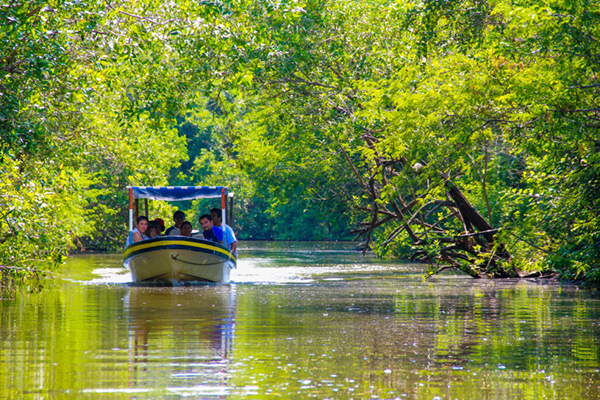 During the summer season, July 14 to Aug.17, Guerrero received 15.1 percent more tourists than during the same period last year. 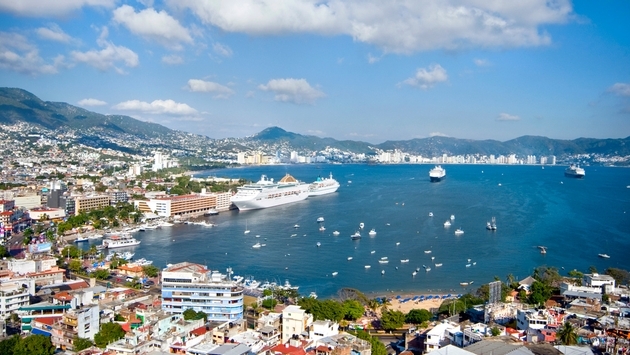 Acapulco – which will host the 40th annual Tianguis Turistico from March 23 to 26 – achieved a 15.7 percent tourism increase, with hotel occupancies rising 6.8 percent for an average of 73.6 percent occupancy. New hotel projects and renovations are aiding in Acapulco’s comeback, said Aluni. Grupo Posadas is investing $80 million dollars in the construction of a new Fiesta Americana Grand in Acapulco’s Diamante Zone. Mundo Imperial Resort will open its doors this September as the newest addition to the EXPO Mundo Imperial Complex. Such iconic hotels as Hotel Boca Chica have also invested in extensive renovation projects, Aluni said. “One of our main objectives is the restoration of iconic places and of Acapulco’s traditional zone, home to the legendary La Quebrada cliff divers, and the famous hotel Flamingo and Hotel Boca Chica,” he said. Airport developments are also helping with the destination’s revival. “The airport is in process of expansion and is getting ready to more than duplicate its traffic through the investment of Grupo OMA in the construction of a new terminal in Acapulco that is expected to receive 1 million passengers annually,” Aluni said, adding that the terminal will incorporate sustainable building concepts. “The architecture and configuration will allow for efficient operations and low energy consumption as one of its main characteristics,” he said. For its part, Ixtapa-Zihuatanejo experienced a 16.4 percent increase in visitor numbers, with a hotel occupancy level of 68.2 percent. Aluni said Taxco surpassed previous summers in all categories achieving an influx of 47,740 tourists and an average hotel occupancy of 40.4 percent. Aluni also pointed to the success of Guerrero Cumple, a public security program geared toward tourism that includes a hotline, (800) 008.8700, for tourists to call in the event of safety incidents. “All the signs of a comeback are there,” said Aluni.